KB Electric LLC provides whole house surge protection services for Philadelphia and the surrounding suburbs of Southeastern PA, including Collegeville, King of Prussia, Norristown, West Chester, Blue Bell, Royersford, Doylestown, Quakertown, Springfield, Phoenixville, and many more! Surge protection is a must-need, especially during the numerous lightning storms of those hot and humid summers we get in Southeastern PA. Our licensed master electricians will assist you with what is needed when protecting your home against surges in order to preserve the lives of your electric appliances. The best surge protector for your home is installed by KB Electric LLC’s licensed electricians through your main electrical panel. 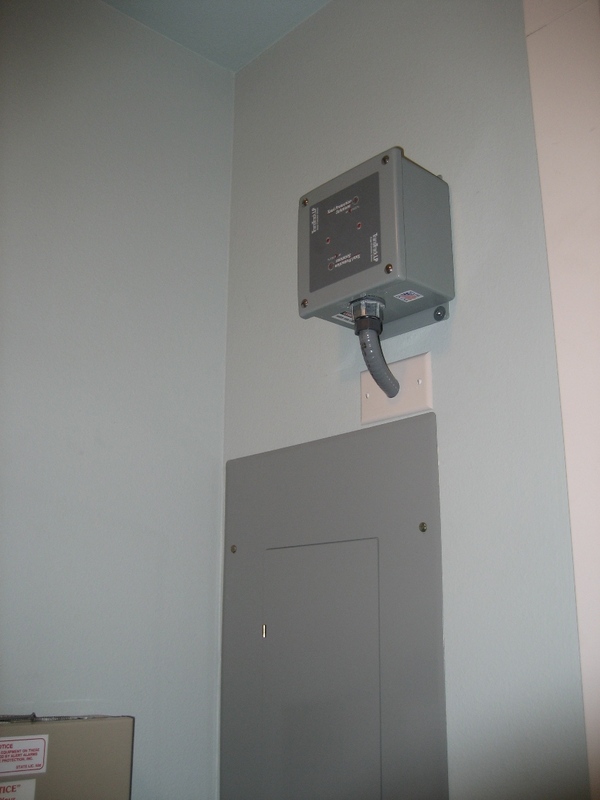 This allows for the safest protection of ALL of your appliances and devices throughout the home. Any electrical machinery in your home can become damaged from power surges: washers and dryers, computers, televisions, radios, game consoles, telephones etc. 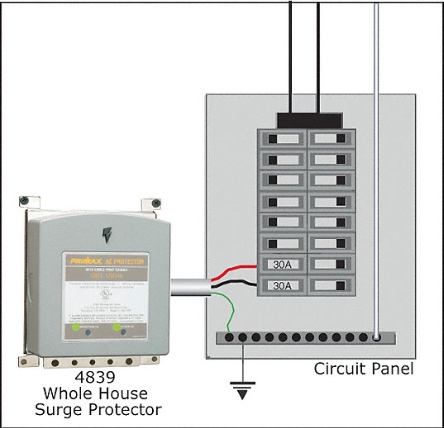 Whole house surge protection keeps your electric appliances and devices safe from surges that can occur from lightning strikes on power lines. Even the power from your electric company can produce power surges. Surges are basically excess voltage that is produced, causing damaging effects to your electronics. How? Well, when there is too much voltage for your appliances and devices to handle, it creates an arc of electrical current that causes heat, and can destroy circuit boards and other electrical components within those appliances and devices.